WHO LET THE DOGS OUT? June’s First Friday theme is GONE TO THE DOGS! In the heart of the Canton Arts District is where you will find one heck of a good time. 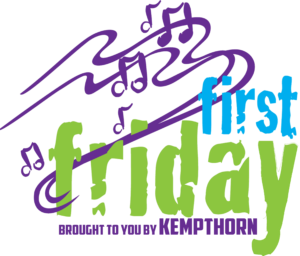 Canton First Friday is a celebration of art, music, food and fun. A combination of gallery hop and street festival, First Friday brings the art enthusiasts, fun seeking families, and party goers together to support downtown Canton, OH. November-April (except January) the party moves indoors with a wide range of activities, art and music. Here are some of the things you don’t want to miss! December- Shop till you drop!